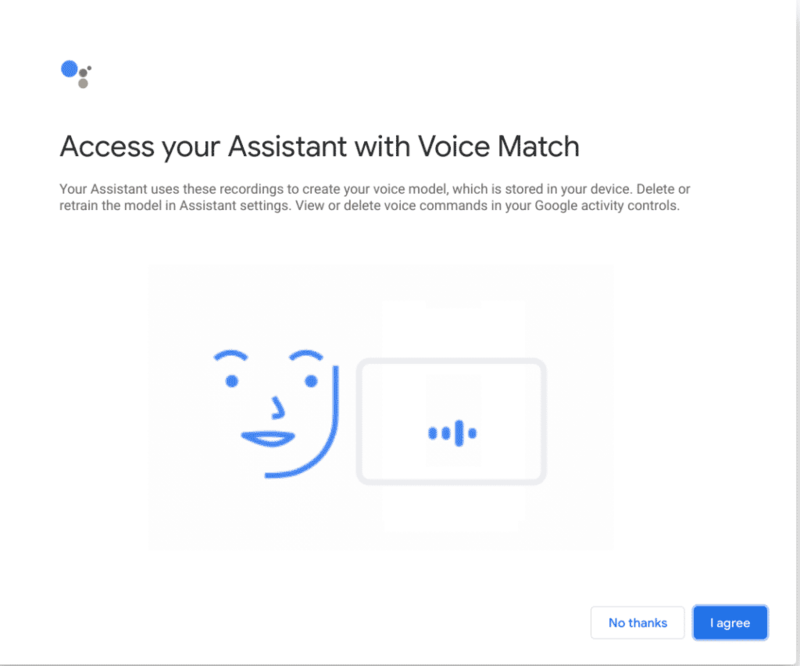 I should start this post by stating that I could not test verify if Voice Match was part of the older implementation of Assistant on Pixelbook. I’m almost always on Canary channel and usually reach out to my friends to verify things in Stable channel (That is a good justification to buy a new Chromebook uh?). There is this new flag in Chrome OS Canary Channel which promises to enable “Voice Match”. I enabled this flag, restarted my Chromebook and that didn’t seem to do anything new with the Assistant. Based on the screenshots shared by empty_energy on Reddit, I tried using the chrome://assistant-optin/ page, and it led me through the steps to train the Assistant to recognize my voice. However, that page will do the exact same thing if you reload the page after finishing the setup. So no luck there too. It is possible that Google is still working on this feature, and this is the highly experimental Canary channel that we are talking about. What do you think about this new flag? Let me know in comments. I saw some Reddit comments that this flag is not new and has was reported by 9to5Google few days ago. I could not find that article though. Also, I am still wondering why I would need Voice Match on my Chromebook. When I am logged in, I will use the Assistant. When someone else needs to use it, chances are that they are logged in to the Chromebook and not me. What do you think ? What are the other uses?